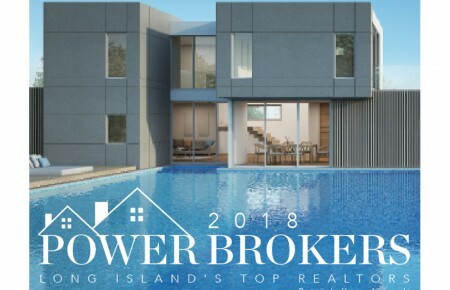 Each and every part of Long Island comes alive in the summer in its unique way. But certain neighborhoods are tailor made for warmer weather. Four locales, all separated from the mainland, offer the quintessential summer experience: miles of pristine beaches, a buffet of casual and fine-dining eateries, luxury waterfront properties and more sunny-day adventures than can be fit into 16 little weekends. It’s just a 30-minute ferry ride from the South Shore, but Fire Island can seem a world away from the hustle and bustle (and traffic) of the mainland. 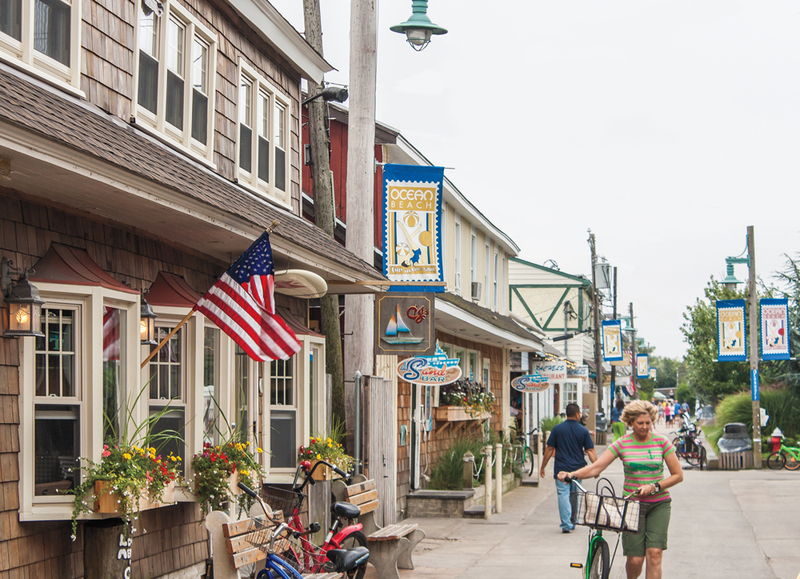 Bikes and boats are welcomed amidst the quaint beach communities, but leave the Range Rover for the Hamptons—Fire Island is a car-free destination. It’s for the best, as half the fun is enjoying the scenery while leisurely navigating the island’s bevy of itinerary-worthy restaurants, shops and attractions. A visit to Fire Island is amiss without a stop at Flynn’s. Since the Ocean Bay Park eatery opened its doors in 1937, locals and out-of-towners have flocked to 1 Cayuga Street for a quintessential Fire Island experience: waterfront atmosphere, live music, tropical drinks and a varied menu of crispy calamari, deep line fish tacos, lobster rolls and other warm weather favorites. In the heart of Cherry Grove, Top of the Bay invites guests to unwind with cocktails, finely crafted New American fare and million-dollar views of the Great South Bay. The restaurant’s classically trained chef offers upscale twists on menu must-tries, such as truffled mac and cheese with smoked gouda, steak frites au poivre and a not-to-be-missed blueberry and peach cobbler à la mode with caramel drizzle. Stop into Rachel’s Bakery in Ocean Beach for a quick (mouth-watering) bite. The destination for dessert lovers is opened 22 hours a day, making it a perfect place to grab coffee or Rachel’s famed s’mores brownies any time a craving strikes. Steeped in local history, Houser’s Hotel is the longest-running hotel and dining establishment on Fire Island. The 10-room retreat has docking space and fine dining at The Hideaway, where seafood lovers should reserve a seat. But what makes it particularly optimal is its prime location: it’s walking distance to local bars and shops. The Palms Hotel Fire Island in Ocean Beach is not just a place to rest your head, the hotel provides guests access to a private beach with barbecue grills. Kayaks are available for rent to explore past the shoreline. Inside, CJ’s Restaurant and Bar beckons with food and libations. The Sunken Forest in Sailors Haven is one of the few remaining maritime forests on the eastern seaboard. It spans more than 50 acres, drawing hikers, bird watchers, ecologists and just about anyone who appreciates a stunning view of nature. A variety of flora call the forest home, including shadblow trees that have been twisted and shaped by the constant salt spray since they sprouted well over 200 years ago. Guided tours are available during the summer months. The Fire Island Lighthouse is the oldest and most significant landmark in Fire Island history. Built in 1857, it served as the guiding light for many ships bringing European immigrants into New York Harbor. Today, the restored lighthouse is a destination for education and tourism. The observatory offers stunning panoramas of water and (on a clear day) the New York City skyline. Tours and year-round events and programs showcase the intertwining of natural beauty and the island’s history. Venture to Ocean Beach to get a taste of the local community. Its varied attractions include restaurants, ice cream parlors, shops and galleries as well as weekly outdoor concerts and other craft fairs showcasing local talent. It’s a good thing there’s no bridge to Shelter Island, because when you go someplace this special, you should arrive effervesced, with the wind in your hair and mist tickling your skin. Pebbly beaches perfect for walking or swimming, 2,000-plus acres of forest and field for hiking and plenty of places to view beautiful bodies of water are just the beginning. At 18 Bay on North Ferry Road, chefs Elizabeth Ronzetti and Adam Kopels have raised the bar on Shelter Island fine dining with an Italian-inspired, four-course chef’s menu that showcases the pristine ingredients of the North Fork’s top producers. 18 Bay serves dinner and, depending on the catch, a crudo bar that opens at 3:00pm for sliced raw fish, small bites and cocktails on the red and white porch. Down the road, Maria’s Kitchen is a Mexican café with a bright dining room/market, a three-stool lunch bar and guacamole that has earned its creator, Maria Schultheis, cult status. The chalkboard menu lists Maria’s signature enchiladas, empanadas, salads and smoothies. If it all seems homey, it is. 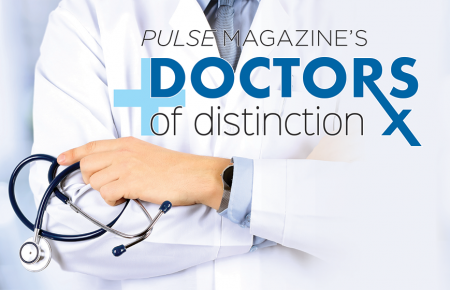 Except that no home delivers the consistent excellence, year after year, that Maria’s does. On the Dering Harbor coast sits Marie Eiffel Market, the go-to spot for take-out, or for enjoying breakfast and lunch with a waterfront view. The baguettes actually shatter (a good thing), and the soups are great, especially the carrot ginger. If it’s libations you crave, Shelter Island Craft Brewery, open Friday-Sunday, always has several of their creations available for tasting. The Ram’s Head Inn is the only commercial business on Big and Little Ram Islands (aka, The Rams) and has been welcoming guests since 1929. The dining rooms, patio and the sloping back lawn of this well-maintained house have magnificent views. And the rooms offer the cozy charm of a New England B&B. The recently renovated Chequit has been around since the 1870s when it was the center of a cluster of cottages and tennis courts known collectively as Shelter Island Heights Methodist Camp (a 19th century form of glamping). Its location in the heart of the Heights is ideal for walking the hilly streets lined with Victorian homes and small town shops. Hot tip: Union Chapel is lit each evening at sundown for strollers to see the stained-glass windows that make it glow like a jewel. The 280-year-old house at Sylvester Manor Educational Farm is fascinating to tour, with many acres of grounds and gardens to explore. The adjourning farm offers workshops and programs for people of all ages, as well as concerts, dances and other events that highlight local food and culture. Mashomack Preserve has numerous guided walks and a range of trails for hikers ranging from toddlers to mountaineer enthusiasts and all levels in between. In 1994 the Peconic Hotel, a beachfront cluster of bungalows and ramshackle buildings, was transformed into the Perlman Music Program, a camp for musically gifted children. The program holds a series of free concerts on Friday and Saturday nights throughout the summer. As a bustling barrier island town separating the South Shore from the Atlantic, Long Beach is literally and figuratively in the center of it all. 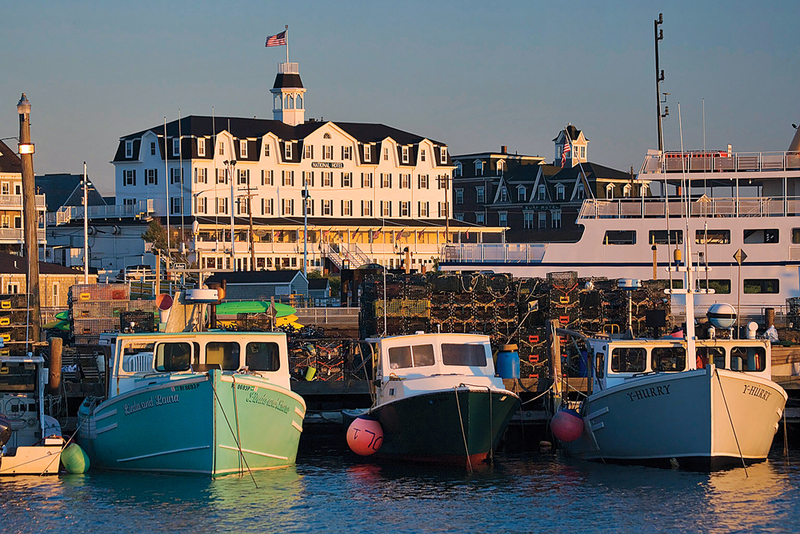 Contrary to other summer destinations, “The City by the Sea” thrives year-round, but it particularly shines during the summer months when its luxuries, culture and geographical assets are able to fully flourish. For all intents and purposes, the fine dining scene begins and ends at Lost & Found, where Long Beach native Alexis Trolf serves up an eclectic and ever-changing menu that has earned rave reviews from The New York Times. For a more casual eating experience, stop by Swingbelly’s for top-notch BBQ with options like pork belly po’boys, shaved brisket cheesesteak and smoke pit tacos. Say Cheese creates grilled cheese sandwiches every which way imaginable. Example: fire braised grilled chicken, sliced tomato, applewood bacon, muenster, Swiss and avocado ranch aioli. If it’s a sweet tooth you wish to satisfy, Diner by the Sea’s milkshakes are a local legend. In the West End, The Dough Hut bakes up the best—and most creative—doughnuts in town. From the classic plain and cinnamon flavors to s’mores, fruity pebbles and maple bacon, these sugary rings of pastry are habit-forming. The 110-room Long Beach Hotel sits just one block from the beach. All rooms come with free WiFi and flat-screen TVs. The hotel’s fine dining restaurant, The Surf Room, offers modern Mediterranean cuisine, including Persian spiced braised lamb shank, osso bucco and kufta kebabs. Meanwhile, the bar and grill—also open for Sunday brunch—delivers burgers, pastas, steaks, seafood, lamb and more. The Garden City Hotel is a 30-minute drive north of Long Beach but well worth the trip. As one of the premier hotels on Long Island, Garden City offers 269 spacious and luxurious guest rooms and suites. Polo Steakhouse, open for breakfast, lunch and dinner, serves 28-day dry-aged, USDA prime grade steaks, chops and fresh seafood. Additionally, you can make your trip to Long Beach as luxurious as your stay. As part of its Drive & Stay package, the hotel offers rentals of any exotic or luxury vehicle of your choice, from the Lamborghini Gallardo to the Bentley Continental GTC, making that 30-minute jaunt seem far too short. 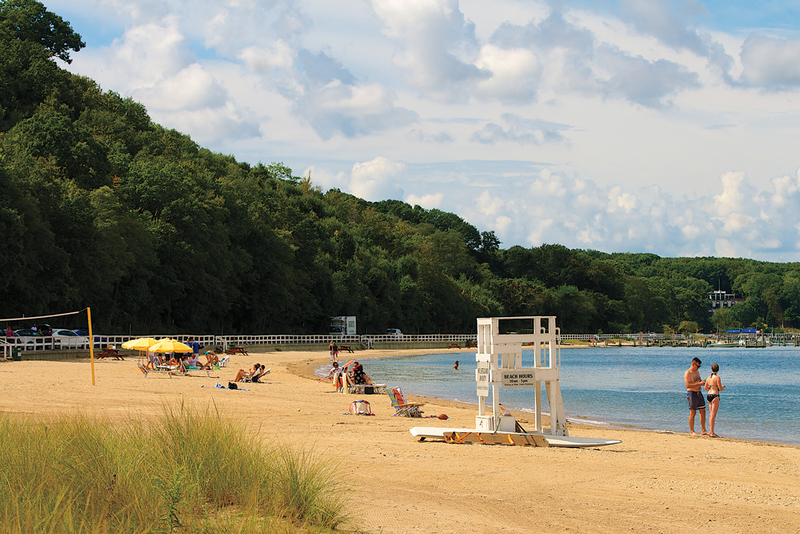 From June 24 through Labor Day, a $15 daily pass grants you entrance to the town’s 3.3 miles of pristine beaches (children 12 and under get in free). 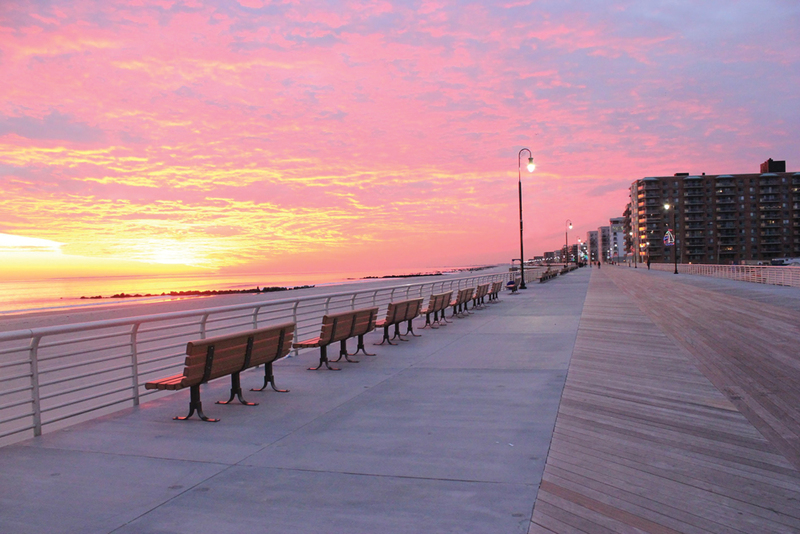 You can also walk along the newly restored boardwalk, which stretches over two miles from Neptune Boulevard to New York Avenue. If you’re looking for a little more adventure, Skudin Surf, a family-run surf school, offers camps for both kids and adults, as well as private and semi-private lessons and high performance instruction. Long Beach’s summer concert series features several free shows per week, from classic rock to big band at different locations along the shoreline. Come Saturday, Kennedy Plaza is the place to be. A farmer’s market sets up shop in the morning followed by Arts in the Plaza, a weekly festival featuring handcrafted art by Long Island artists, live music and cultural performances. The Long Beach Historical Museum, housed in a 1909 craftsman-style home, contains thousands of pictures, artifacts and memorabilia. In addition, the museum conducts guided house tours and neighborhood walks to highlight the city’s historic architecture. Hot Tip: the year-round community doesn’t roll up the sidewalks come Labor Day. Surfing, beach volleyball tournies and live performances thumb their noses at the impending cold. Track musical expectations at longbeachjazzfest.com. Talk about a place that’s all chill and no pretense: Block, the closest of the eastern seaboard archipelago, is also the smallest and (thankfully) the least hyped. That’s good news for those seeking to get away and make time to stop for a few days. Block Island is understated, laid back and quiet. B&B’s are the way to go and few are bad. Our recommendations include those from the Block Island Resorts group. All are professional, clean and walking distance to the village. Hotel Manisses, a Victorian landmark originally built in 1870, underwent a major renovation just last summer. Management kept the building’s grandeur intact but added all the modern-day amenities visitors desire. The hotel’s acclaimed restaurant and bar offers fresh seafood, grill classics and upscale cocktails. 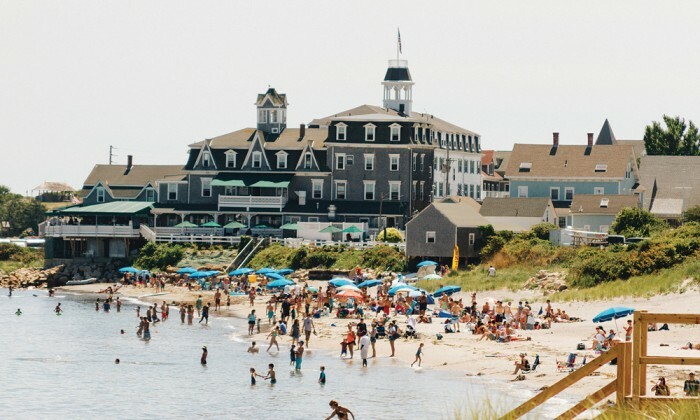 The Spring House, Block’s oldest and largest hotel—and a favorite of the Kennedy clan—sits on 10 acres of pristine land offering unbeatable views of the Atlantic Ocean and of Block Island’s rolling foothills. Another option is the Dewey Cottage, a restored farmhouse very close to the village. Since it’s only about 10 square miles total, a great afternoon is spent renting a bike and taking a ride around this quaint old whaling port. It’s not necessarily the ride that takes long, it’s the stopping to appreciate the vistas. Those with blinders on can bike the whole thing in a few hours. Visiting the various beaches, either lighthouse or just taking in the quiet scenes will instantly hit the reset button. Water Street, the main drag, hosts a handful of interesting shops featuring art, handicrafts and other wares you can bring home. Several boutiques make for good shopping for ladies and gents visiting Block Island. At night, there are few options, but the best is taking in the cool Atlantic breeze and listening to the crickets. The movie house usually has at least one current film playing and the experience of sitting in the small “theater” keeps with the step back in time. To blow off some steam, there are a few honky-tonk like places (follow your ears).